GREYHOUND Racing NSW (GRNSW) has advised all participants that Lismore will be closed indefinitely following an inordinate number of injuries at the track. The injury toll, which GRSW said is “unacceptable” has been a constant issue at the track and both training and racing will not be conducted until an investigation is conducted. 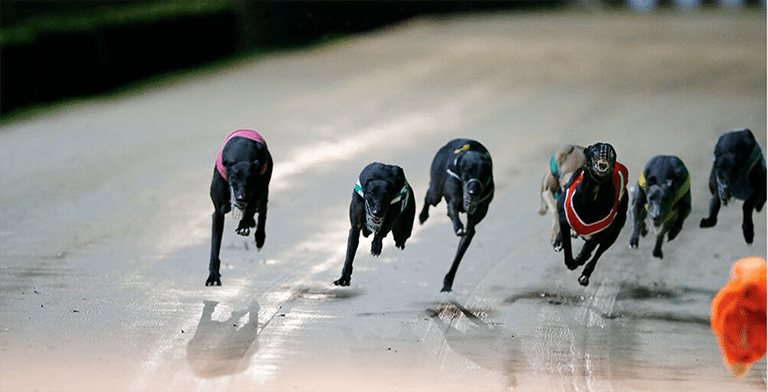 The Greyhound Racing NSW statement read: “GRNSW has announced that all racing and trialling activity at the Lismore track will be suspended pending the completion of an assessment of track safety by an independent panel of experts. “This decision is made as a result of unacceptably high levels of major injuries and fatalities at the track over the past 12 months.